The Pier Arts Centre is presenting a series of ‘drop-in’ workshops exploring the world of zines and self-publishing. An open studio space with materials, information and inspiration will be available for adults each afternoon. 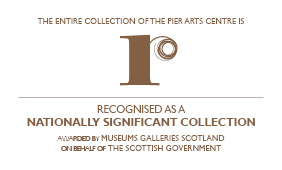 The workshops have been devised by gallery Intern Gillian Stewart, as part of her 13 week placement at the Pier Arts Centre, funded through the Scottish Council for Voluntary Organisations. Gillian is a recent Illustration graduate from Glasgow School of Art and has moved to Orkney for the duration of her placement. She has a strong interest in storytelling, and keen to spread the word about zine making. For this latest project at the Pier Arts Centre she will encourage participants to develop personal stories and narratives and produce their own zine. 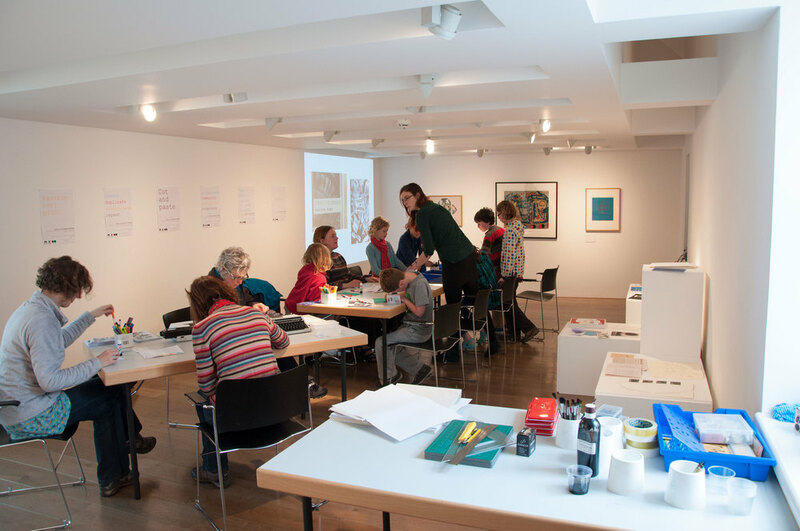 Members of the public are invited to come along and create their own zine in the Pier Arts Centre’s ‘open studio’ specially created for the project. In the spirit of zine culture, participants will be invited to donate a copy to the zine library, pick up another zine to take home and help create a collaborative zine.